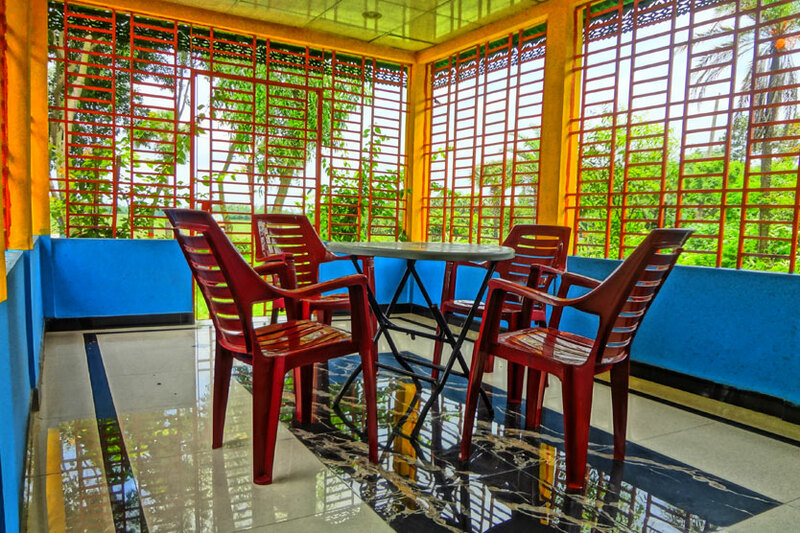 Dhaka offers accommodation in every class, for every budget and every taste. You will find a huge choice of Hotels, Guest Houses, Apartments and Bungalows. 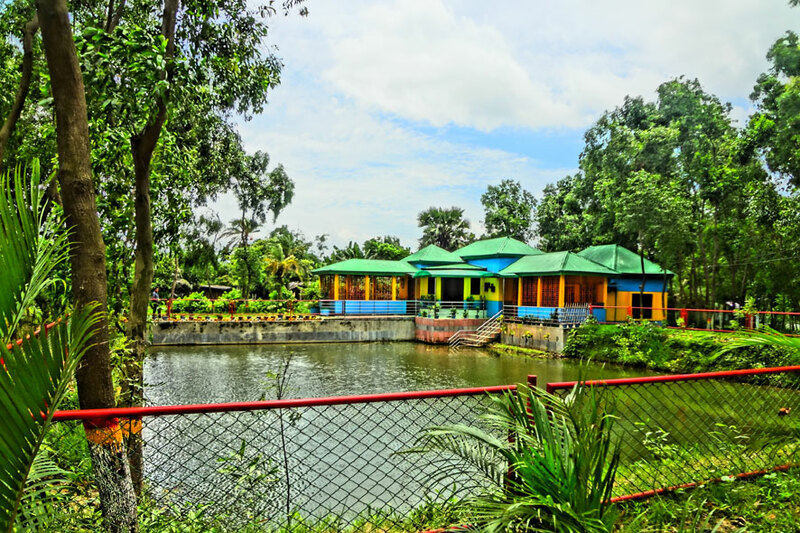 From inexpensive guest houses with bed and breakfast, intimate and cosy country lodges, to luxury accommodations at the 4-5 star hotels, in Dhaka. Apartments are becoming a popular choice for travelers these days especially those travelling in a large group or with family. 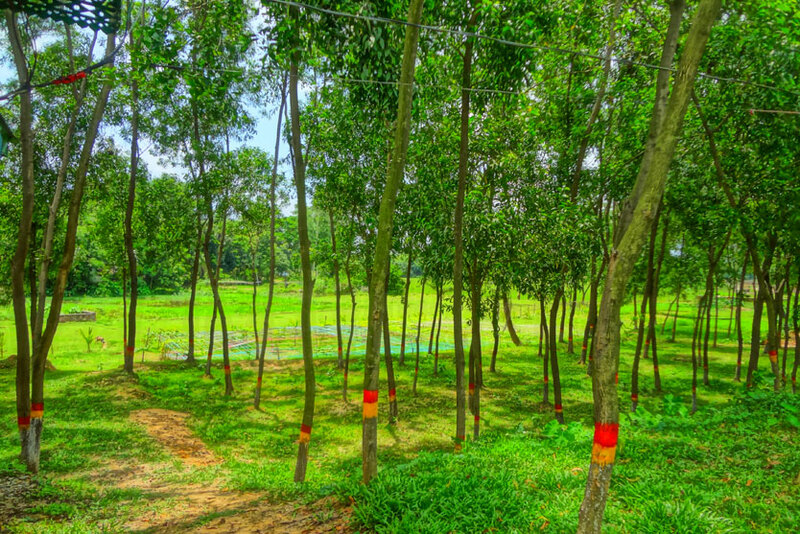 In the recent years, many apartment complexes have been built and most are located around Dhaka. 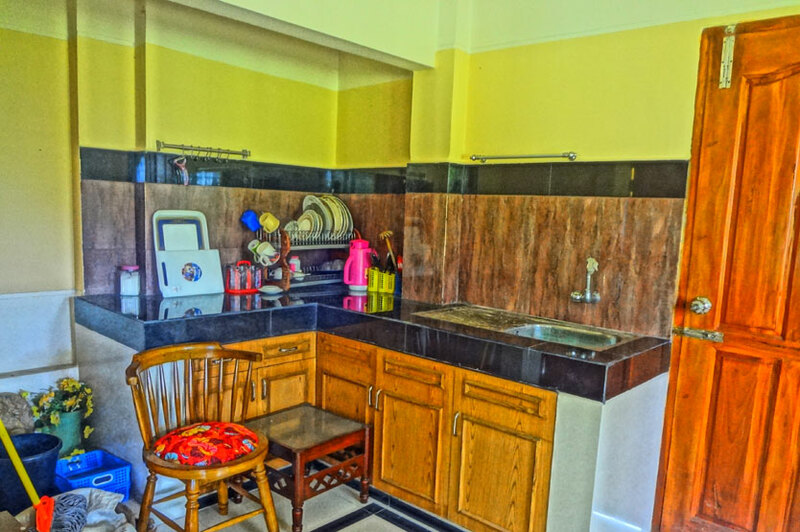 we have own Babylon Garden full furnished apartments is the best choice for both Business customers or holiday makers as it is All-in-One stop for a Traveller/ Expatriate/ Business persons. 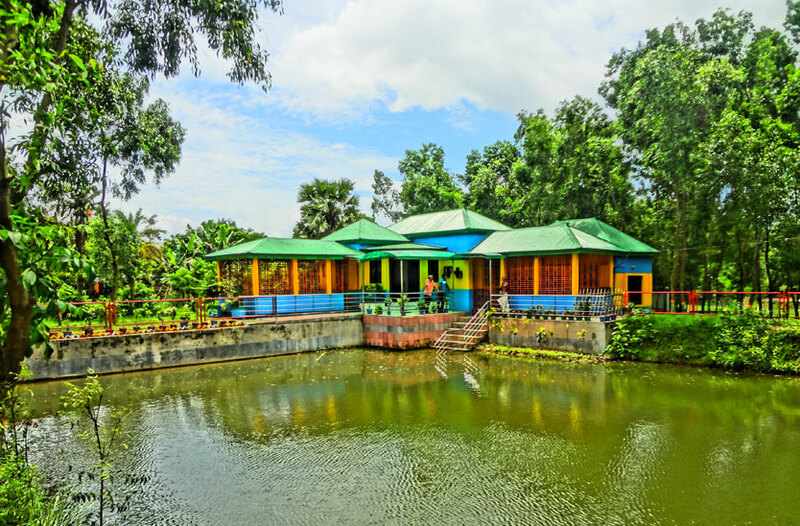 From budget accommodation to 5-star resorts...... you can find it all here in Bangladesh or worldwide. 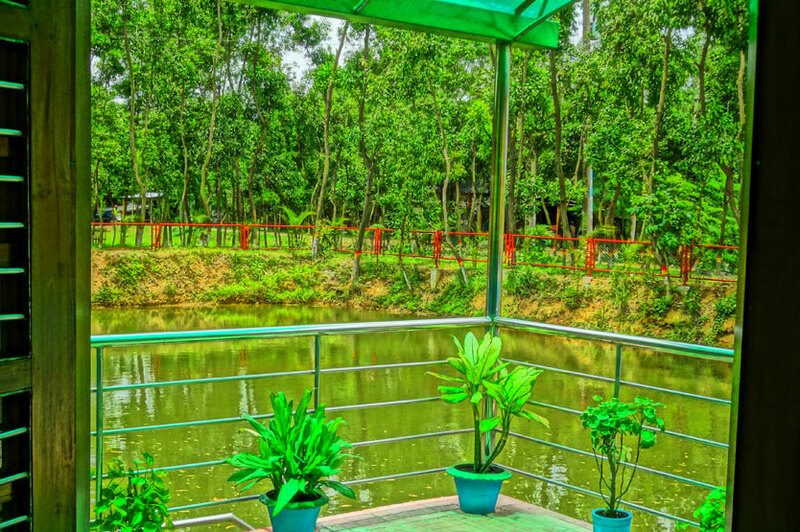 Most hotels are located in Gulshan, Banani or Baridhara area as it is the most secured place for foreigners in Bangladesh. Consider Babylon if you are looking for a Deluxe Room with wifi/ Air Conditioning and all other services are available on request. 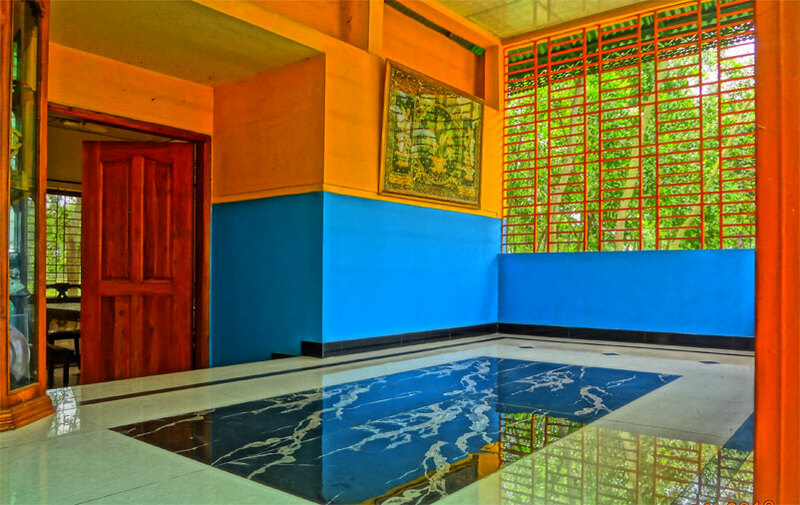 There are a number of Chalets, Lodges & Guest House's that can be found in Dhaka. 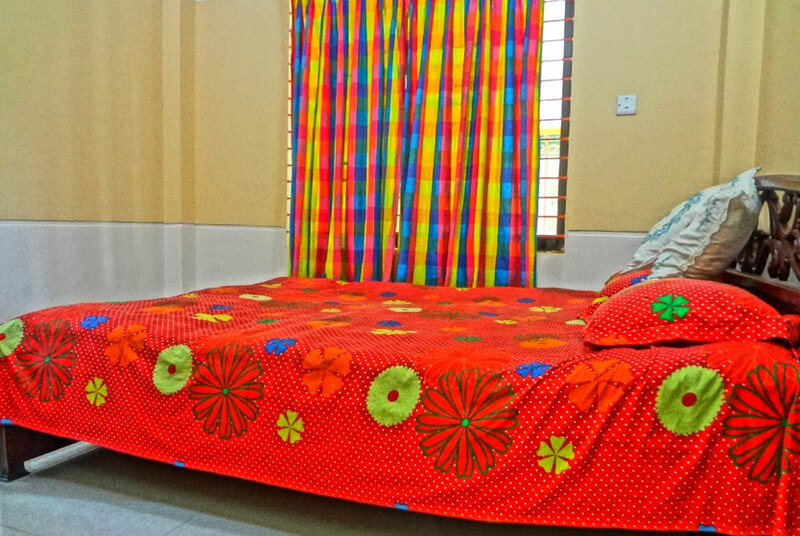 Some have been converted to a luxury boutique like the Babylon Garden Furnished Rooms & Apartments.